Amazing Harmony townhome! Bring your inspiring home sweet home decorations here. 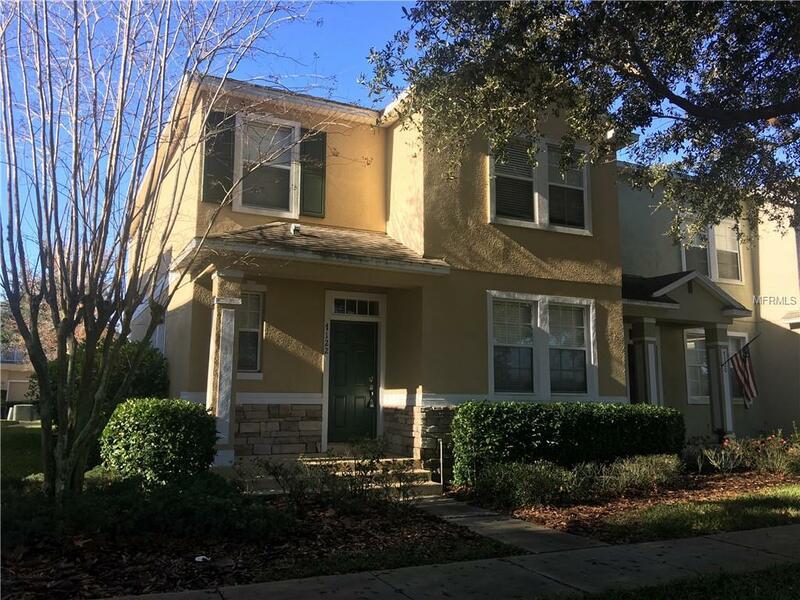 Corner 3/2.5 bath unit facing the Harmony Golf Course and just a short walk to the community pool, restaurant and stores. Layout offers formal living room with separate dining and a family room. Kitchen has closet pantry with appliances and eating area. Detached garage with rear access. Fenced patio area with concrete floor for that perfect summer gathering.